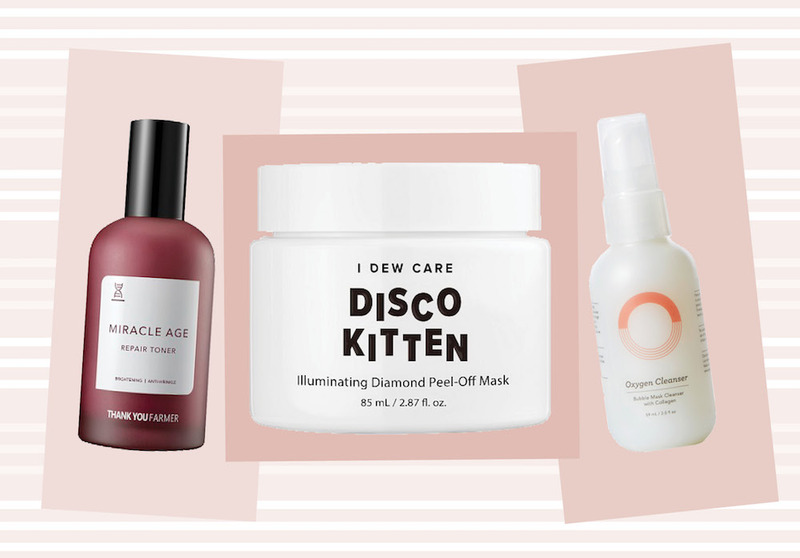 We don’t know about y’all, but we totally aren’t ready to get off the Korean beauty hype train anytime soon, especially since most K-beauty makeup and skin care products are super affordable, and boast amazing quality like no other. 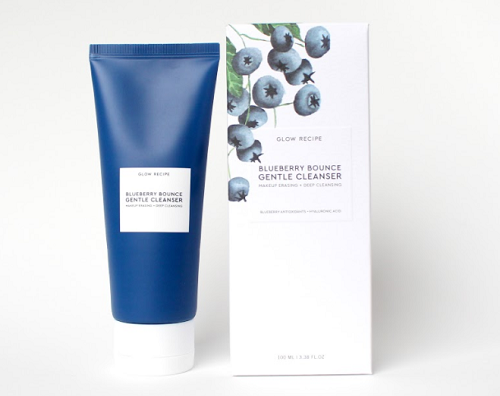 And while everyone seems to think that K-beauty is all about sheet masks, super powered sunscreens, and ridiculously awesome lip tints, it’s important to know that there is a treasure trove of other Korean beauty buys worth discovering. Yes, we’re talking about diamond peel off masks apple sun creams, and so much more. Summertime is a great time to play around with lightweight products that don’t eff up your skin, so if you are looking for new loot to add to your arsenal, here are 15 Korean beauty buys under $50. They will get you through the summer days and nights. Look: we know you’d rather spend your hard earned mullah on more ice cream (hiya Halo Top!) anyway. 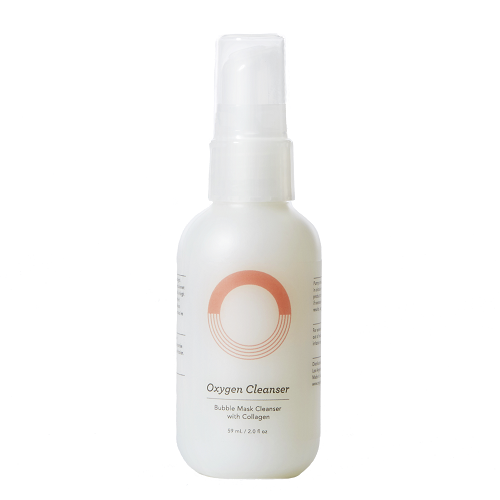 If you’re a die-hard for foaming cleansers, let this gentle yet hard-working wash keep your skin dewy and totally gorgeous. 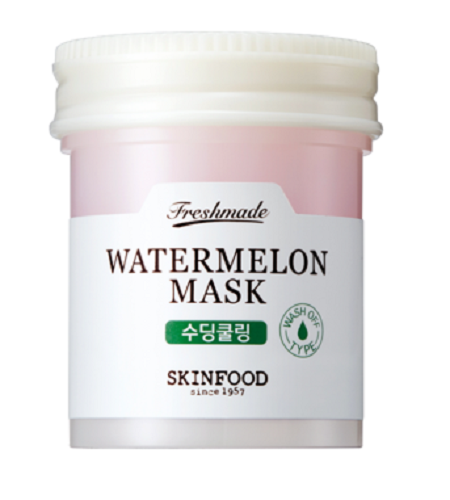 This wash off gel mask will totally satisfy your watermelon cravings this summer! 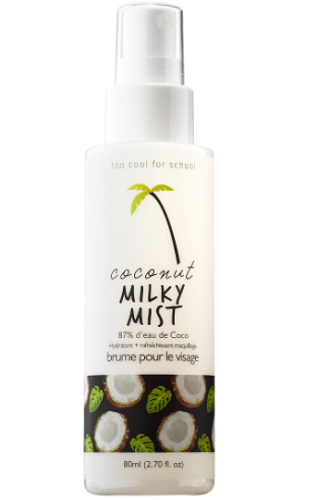 Spritz this coconut mist onto your face whenever you need an instant burst of refreshment. Nope, you aren’t dreaming! 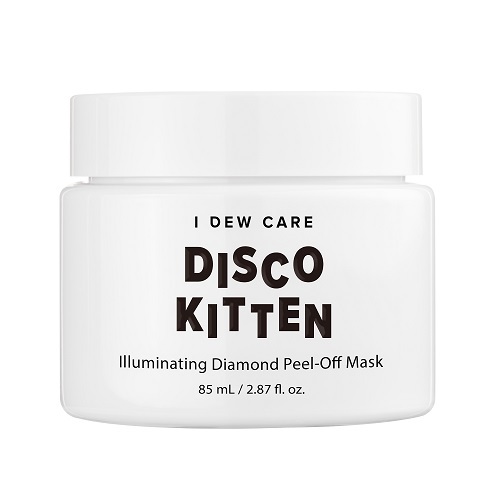 This diamond peel off mask is definitely the extraterrestrial-worthy beauty product you’ve been waiting for. Dark circles got you down? 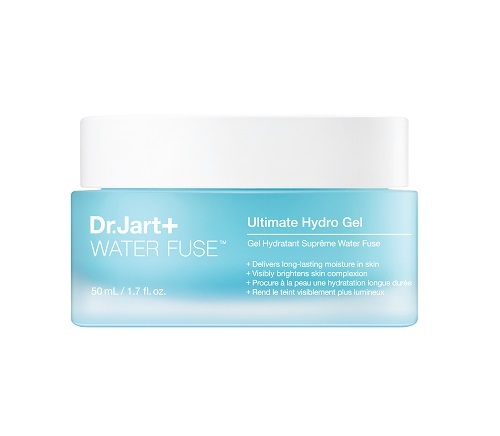 Let this cooling eye gel be your summertime lifesaver. 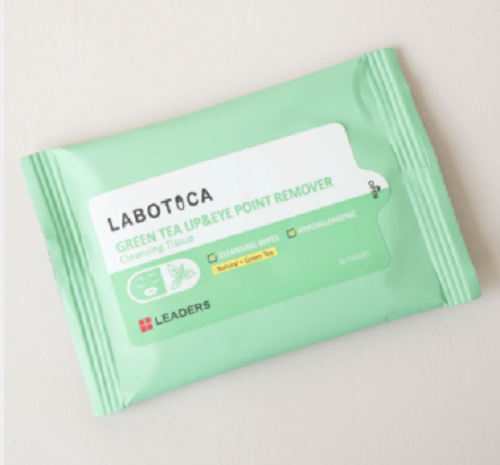 Add this cleansing tissue into your daily cleansing regimen to ensure that any lingering makeup and dirt are properly removed from your face. This SPF40+ formula prevents those harmful UVA and UVB rays from damaging your skin. 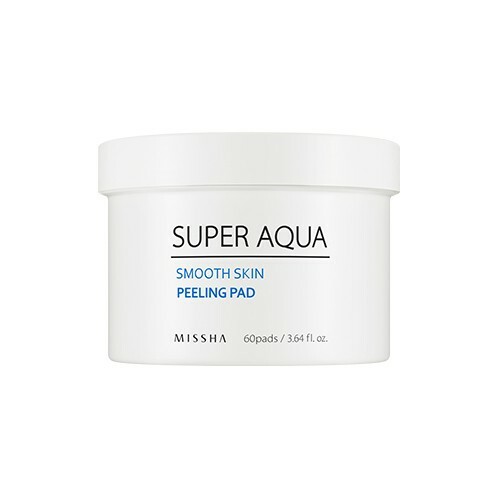 These exfoliating peeling pads are great for those days when you’ve been in the sun a little too long. Use this blackhead buster when you want to take your pore defense regimen to new levels of awesomeness. 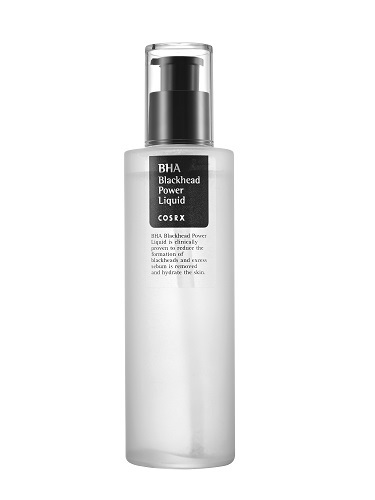 Talk about multitasking: this bad boy brings the benefits of a toner, serum, and essence all in one product. 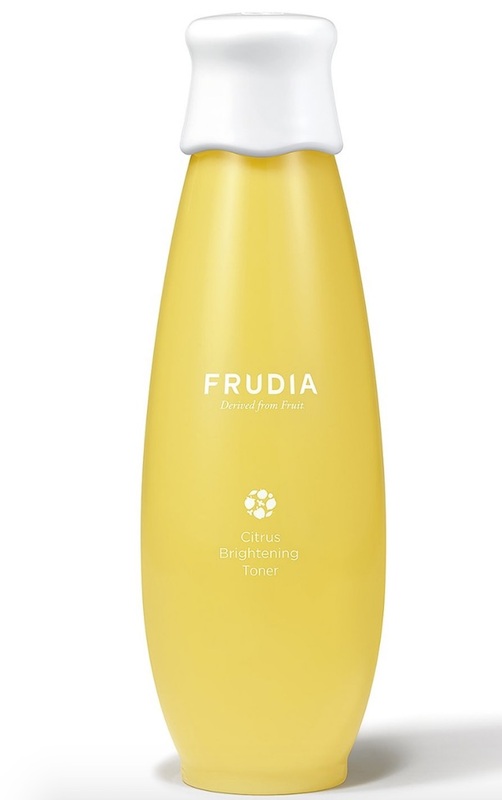 Cleanse like an Instagram beauty guru whenever you use this purifying wash.
Let Vitamin C and other natural citrus extracts give your skin that enviable glow your besties won’t stop talking about. Okay, if you’ve never tried the wonder that is bubble masks, please give this ingenious steam mask a try. 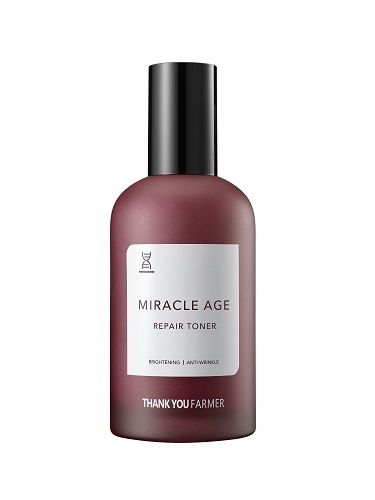 Crazy about essences that actually work? This hardworking ceramide formula surely keeps your skin bouncy and full of life. 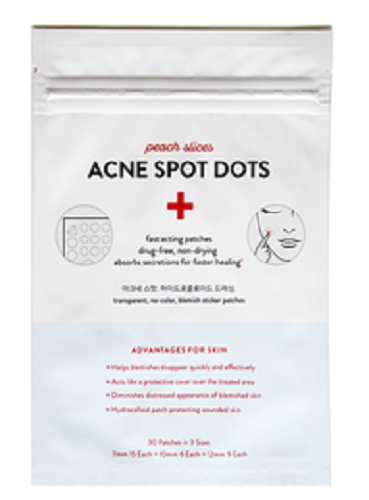 Epic acne treatments for under $5? Yeah guys, miracles really do happen. 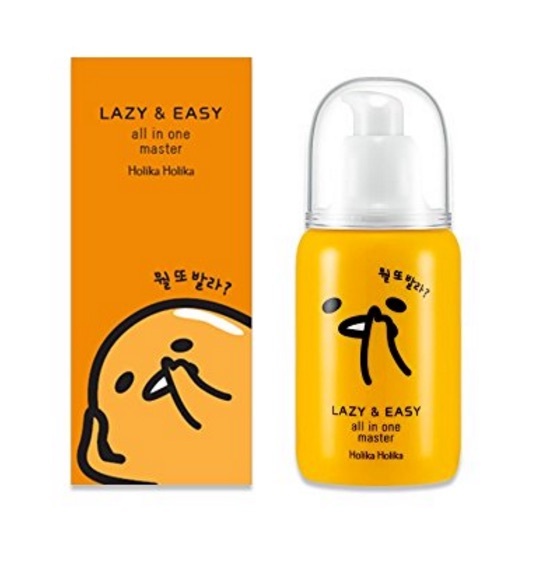 If you want awesome products that don’t cost an arm and leg, know that Korean beauty buys will surely help you get through those steamy summer days and nights. 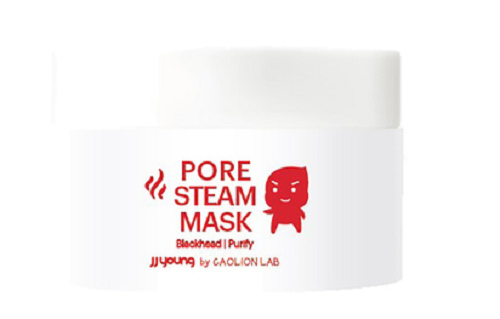 For more things K-beauty, here are some dope (and cheap!) products you should totally check out at CVS.